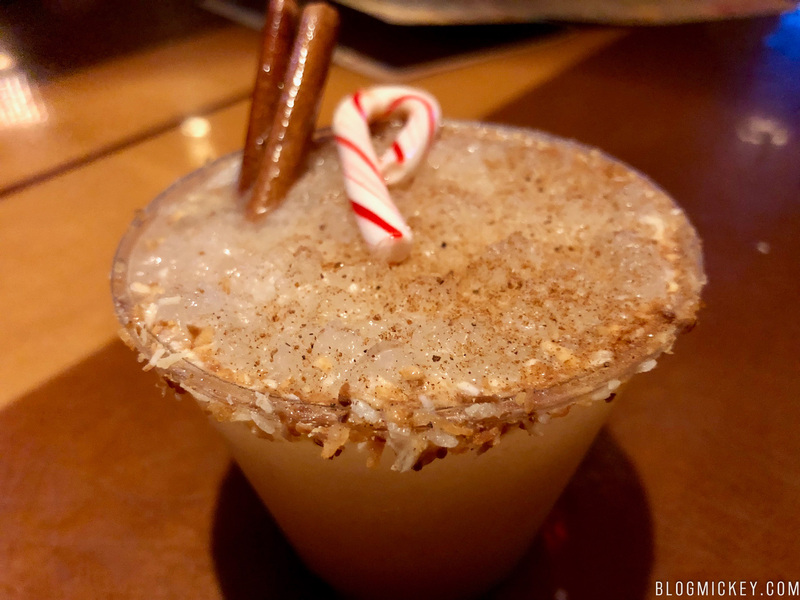 A new seasonal drink is on offer at Trader Sam’s Grog Grotto – the Tropical Snowstorm. 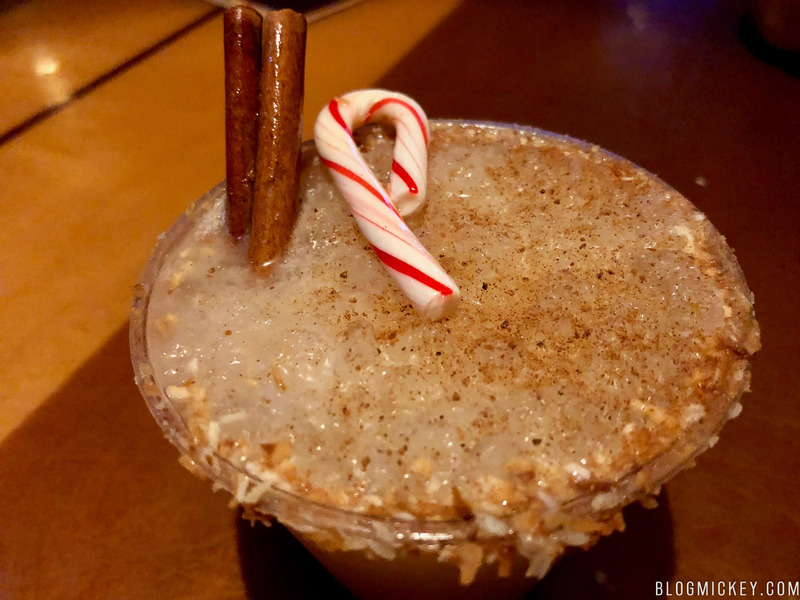 The drink features a toasted coconut rim, candy cane, and cinnamon stick. Visually, it’s a very Christmas-y drink. The flavor comes through as coconut, with a cinnamon presence thanks to a light dusting on the top of the slush drink that persists as you make your way through. There is also a sweetness to the drink that we found enjoyable. Just like the limited time drink offerings before it, there are no special effects associated with the purchase. Overall, it’s a solid drink and much better than other limited offerings like the Fogcutter.